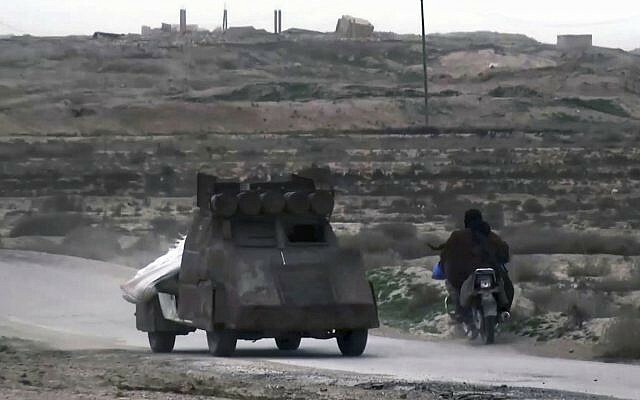 BEIRUT, Lebanon (AP) — The Islamic State gunmen came out of hiding in the middle of the night and set up a checkpoint on a rural road in eastern Syria. For several hours, they stopped those passing and searched through their mobile phones to check their allegiances, until they vanished again into the desert. The group’s once-sprawling caliphate has been reduced to a remote scrap of land in Syria’s eastern desert, where a few hundred battle-hardened fighters are making a final stand against US-backed forces. But in liberated areas across Syria and Iraq, sleeper cells are carrying out assassinations, setting up flying checkpoints and distributing fliers as they lay the groundwork for an insurgency that could gain strength as US forces withdraw. US President Donald Trump has vowed to withdraw American forces from Syria, saying the militants are all but defeated. 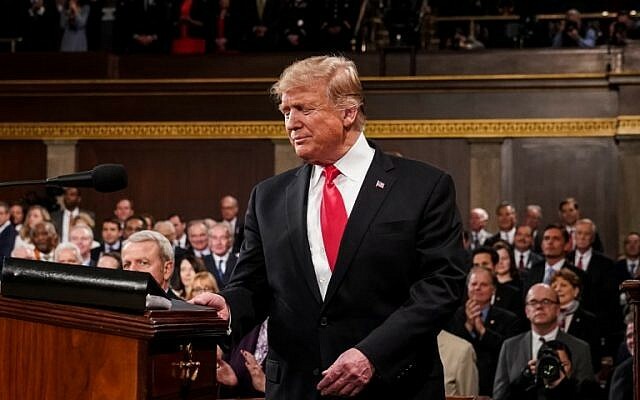 “As we work with our allies to destroy the remnants of ISIS, it is time to give our brave warriors in Syria a warm welcome home,” he said in his State of the Union address Tuesday, referring to the group by another acronym. 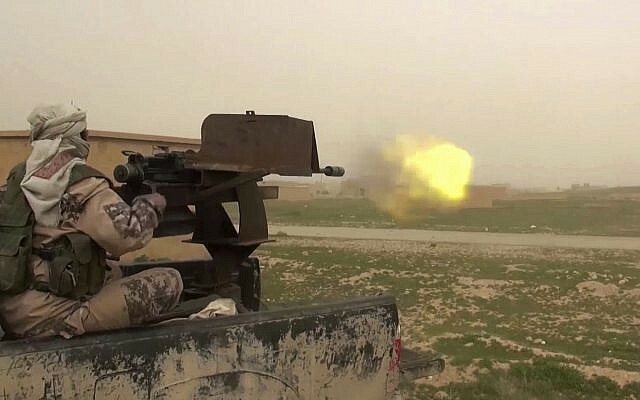 The Observatory said the militants have assassinated more than 180 people since August, including commanders in the Syrian Democratic Forces, a US-backed and Kurdish-led militia that drove the militants from much of northeastern Syria, and nearly 50 civilians working with them. The campaign has unfolded across northern and eastern Syria, in areas where the militants were defeated months or even years ago. An IS bombing attack last month killed four US soldiers and contractors in Manbij — a town in northern Syria that was liberated in 2016. “It was unclear what would happen to (IS) in the future, but I think the US withdrawal in Syria increased the chances for an IS resurgence by manifold,” said Hassan Hassan, an expert on IS who is originally from eastern Syria and is now a senior fellow at the Washington-based Tahrir Institute for Middle East Policy. 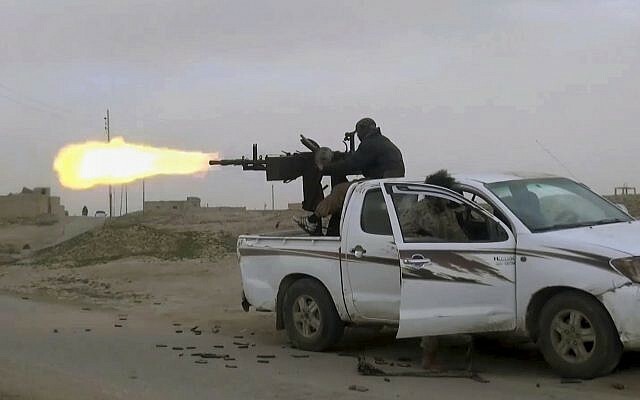 IS could also stage a resurgence in neighboring Iraq, where the group originated and where it has operated in various forms going back to the 2003 US-led invasion. The Islamic State of Iraq, a precursor, had been largely dismantled and held no territory when President Barack Obama withdrew American forces in 2011. Three years later, IS seized vast swaths of northern and western Iraq in a matter of days. Syria is less hospitable for IS. The group’s brutality and foreign roots alienated many Syrians, and it faces competition from other Sunni insurgent groups, like the al-Qaeda-linked Hayat Tahrir al-Sham. But unlike Iraq, Syria has large, ungoverned areas opened up by the civil war. “Syria will remain in part a place where (IS) could retreat and hide because there is still space in Syria,” Hassan said.